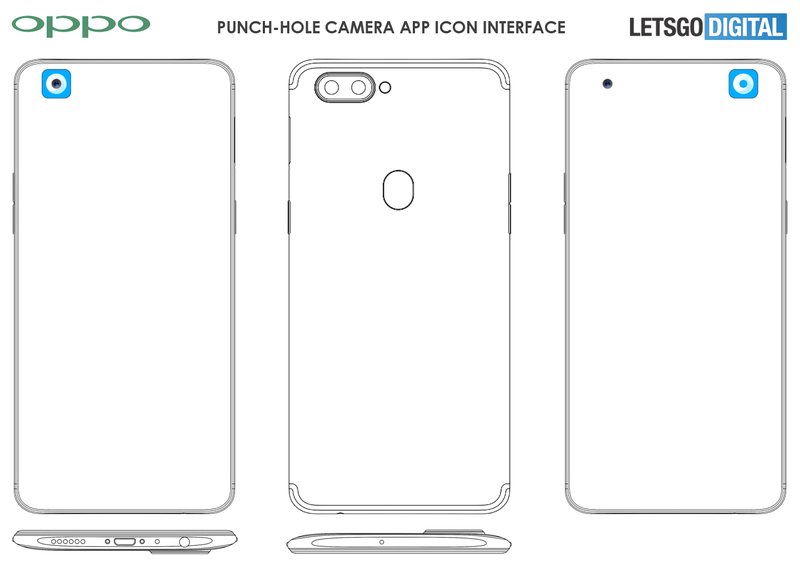 OPPO develops a smartphone with a hole in the display for the selfie camera. Various app icons will give the top display part new functionality. 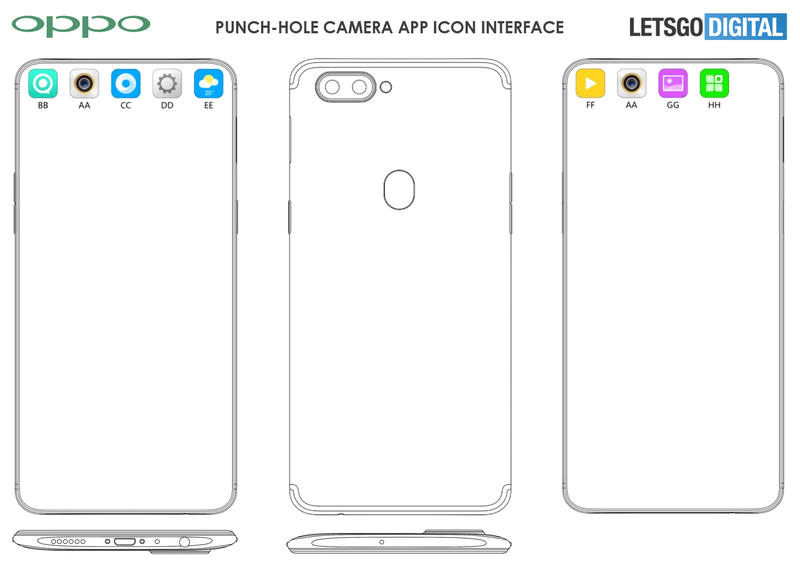 According to the second filling, the camera icon overlays the punch-hole. By clicking on the icon, users can open the camera app. By swiping it to the right, the camera app will be turned-off. 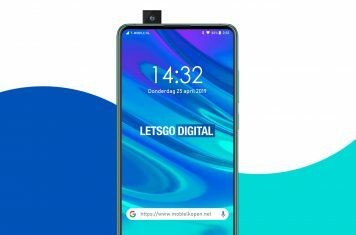 Next month OPPO is expected to launch two new smartphones, the OPPO F19 / F19 Pro. These models probably also have a punch-hole camera design. In addition, it will be the first smartphones with 10x optical zoom. 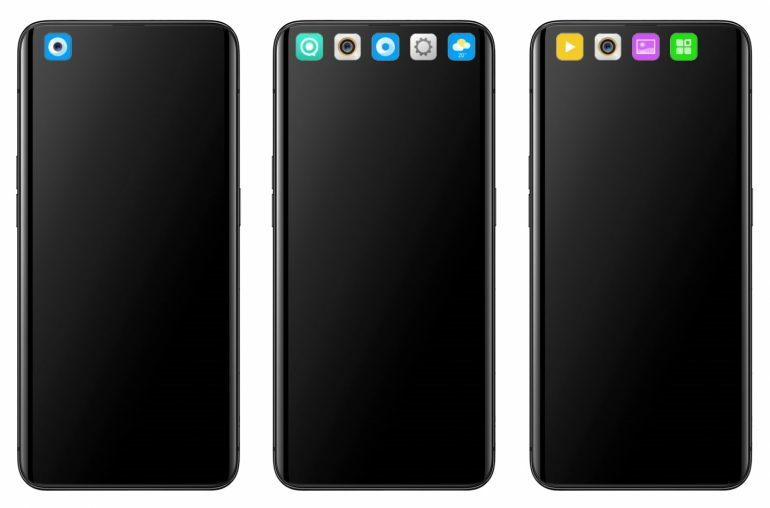 The company will also showcase it’s newly released 5G-version of the OPPO Find X at MWC 2019. Furthermore, the company is expected to unveil more information regarding their foldable smartphone.